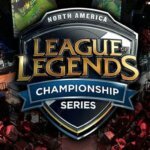 The LCS season finally arrives in North America with the second season of the franchised league system. We witnessed each team scramble for talent in the offseason after a Worlds Championship showcased the weakness of the east and the opportunity for western teams to match up to them. Before the show gets underway on January 26th it is time to look at the who’s who in this season and how the teams look going into the season. We kick off the round out with last years “worst” performer Golden Guardians. Golden Guardians had a rough time in both splits of the inaugural franchised season. After Hai “Hai” Du Lam the de-facto team captain left the organization and the end of the summer split, Golden Guardians went into a period of internal reshuffling of coaching and organizational staff. The postseason roster swap brought Nick “Inero” Smith up from a consultant to Head Coach and Froggen, Hauntzer and Olleh coming to lend a helping hand to the struggling team in the face of the new season. Compared to previous season where Golden Guardians were rightly predicted to be at the bottom of the stands, things are not looking so grim this time around. Having three veterans in the “Anivia Kid” on mid lane, TSMs top laner Hauntzer at top and Olleh at support means Golden Guardians aims to “cover all bases” in the upcoming split. The first test is against FlyQuest Sunday 27th 01:00 UTC. Clutch Gaming had an equally bad time at the end of last year’s season. After a decent Spring showing, Clutch fell apart at the seams in Summer and finished only ahead of Golden Guardians. The postseason saw clutch drop its roster and pick up three players from its own Academy Roster (which oddly contained veteran Chae “Piglet” Gwang-jin) and stole away Huni and Damonte from Echo Fox to form a formidable lineup for the upcoming season. Echo Fox managed to trade away Huni and Damonte and get Solo, Apollo, and Hakuho in return. 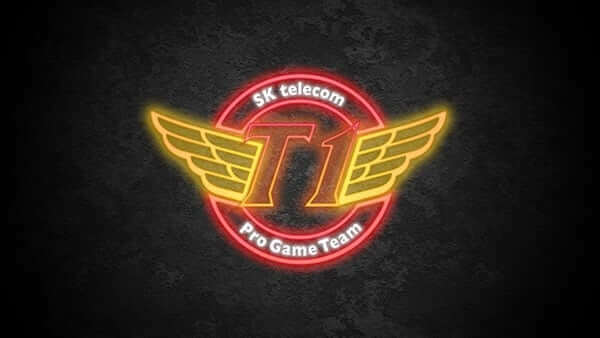 Having Fenix back in mid lane and Korean Champion Lee “Rush” Yoon-jae move from KT Rolster gives rounds up a powerful roster that aims to advance further than a measly 4th best ranking in the NA standings. Both the players of Clutch Gaming and the Echo Fox have a chance to battle their previous organizations in the fascinating 1st match of their 2019 season. 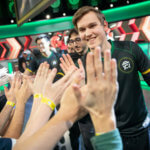 Flyquest’s preseason roster pickups were underwhelming compared to the other LCS teams. They picked up V1per the Riven God from Liquid Academy and Pobelter from Liquids main roster. 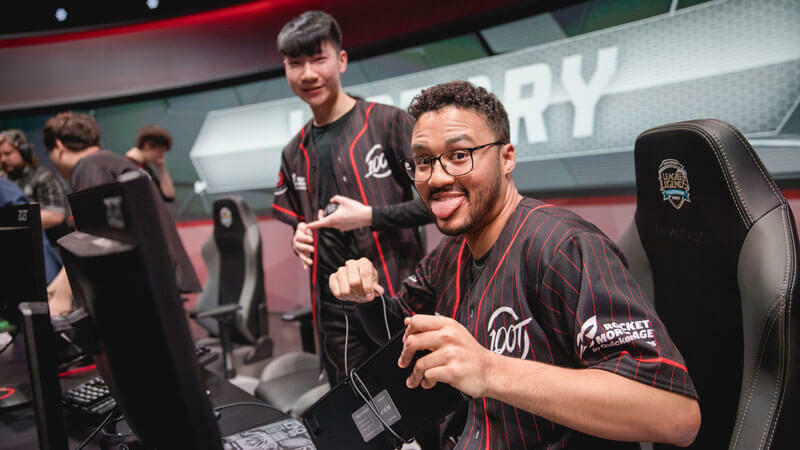 We can all hope the new Canadian trio (WildTurtle, V1iper, JayJ) will not apologize as they slam through opponents but the hope is all I have right now. Next up, 100 Thieves. There is so much to rejoice about the 100T coming into 2019. Huhi and Aphromoo have reunited once again under the same roof. Add Bang straight outta SKT and you got yourself a trio of doom. Add remaining talent from Worlds in Andy “AnDa” Hoang and Kim “Ssumday” Chan-ho and we have ourselves a team that wants to go back to Worlds again and then some. Optic Gaming managed to steal Korean champion Lee “Crown” Min-ho from GenG and sent their own mid laner PowerOfEvil to Counter Logic Gaming. CLG lost Huhi and Reignover in the offseason and moved Wiggily from the Academy to the main team. Both CLG and Optic do not have lineups that scream fear and loathing compared to the rest of the league and after a mediocre 2018 season, I believe the trend will continue in 2019. Did I mention they play each other on their Spring Season opener January 27th 00:00 UTC? Team SoloMid brought us the breakup of bot lane couple Zven and Mithy. They also brought us an underwhelming 2018 season for Team SoloMids standards to the legion of fans yelling Tee es em every time they play. They went through the roster swap period with an in-house Scouting Grounds and came out of it with Turkish pro Sergen “Broken Blade” Çelik, Smoothie also joins in Mithy’s place. Maybe this year will start strong with the help of Beardsen. We end the roundup with the two teams that will give us the Season Opener of NALCS Spring 2019 Cloud vs Team Liquid. Cloud9 uses the age-old wisdom “If it ain’t broke, don’t fix it”. After a strong showing at Worlds 2018, the offseason brought a single reinforcement to the mid lane in Yasin “Nisqy” Dinçer from Splyce since everything else works like a well-oiled machine. But, they did lose their veteran Jensen from that mid lane and to Team Liquid no less. Liquid also picked up Jo “CoreJJ” Yong-in the Support from GenG to round out a super team coming into 2019. As the Worlds 2018 semifinalist, Cloud9 and the Team Liquid “superteam” are set to meet in the season opener; I would like to wish all for a competitive season with highlights worthy of “The Penta” every week of the split.